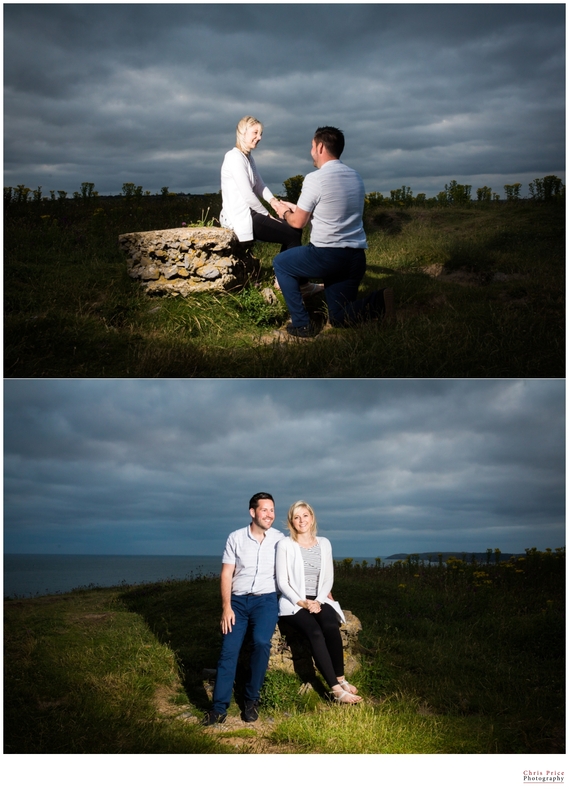 Here are a few of the photographs from Lucy & Rhys’s great Pre-Wed shoot before their wedding. We met up in Tenby, the weather was not glorious sunshine but we got some fantastic dramatic sky’s to be the backdrop for the gorgeous couple. Can’t wait for their wedding at Trefloyne Manor.